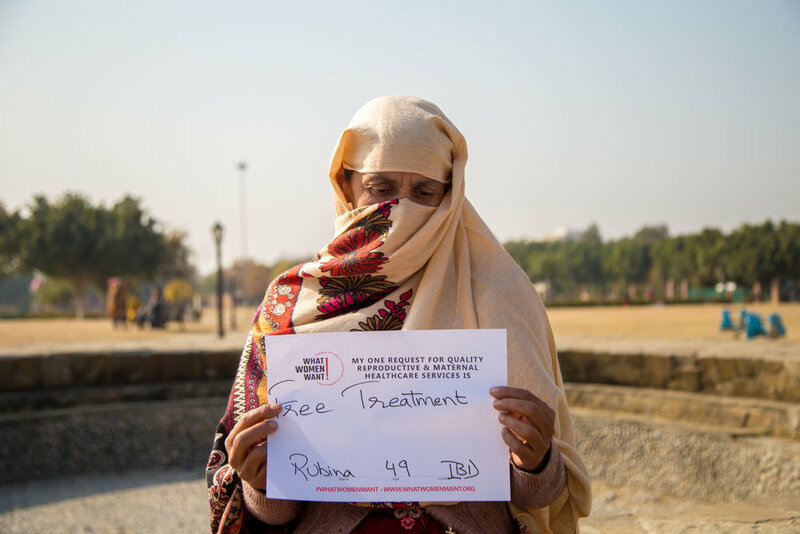 Photo Credit: Fatima Shahryar for White Ribbon Alliance Pakistan. Photo courtesy White Ribbon Alliance Uganda. 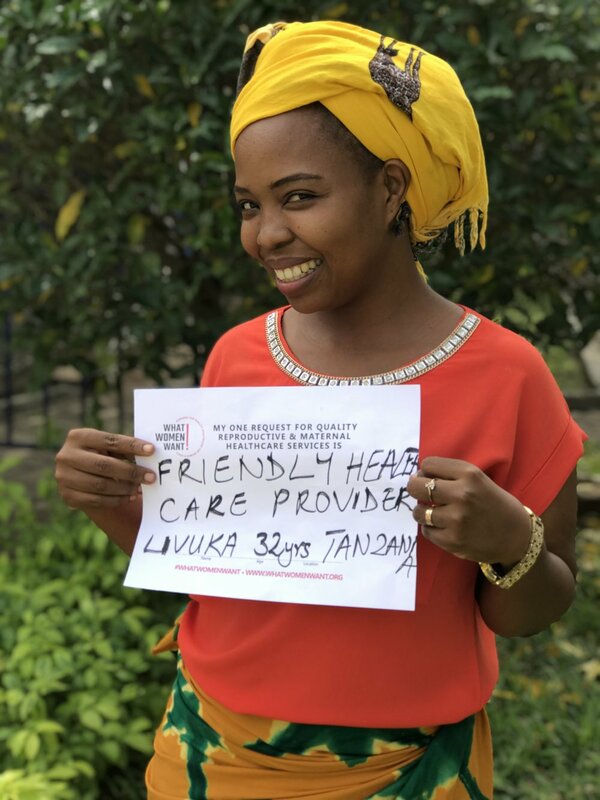 Photo credit: Tanzania Midwives Association. 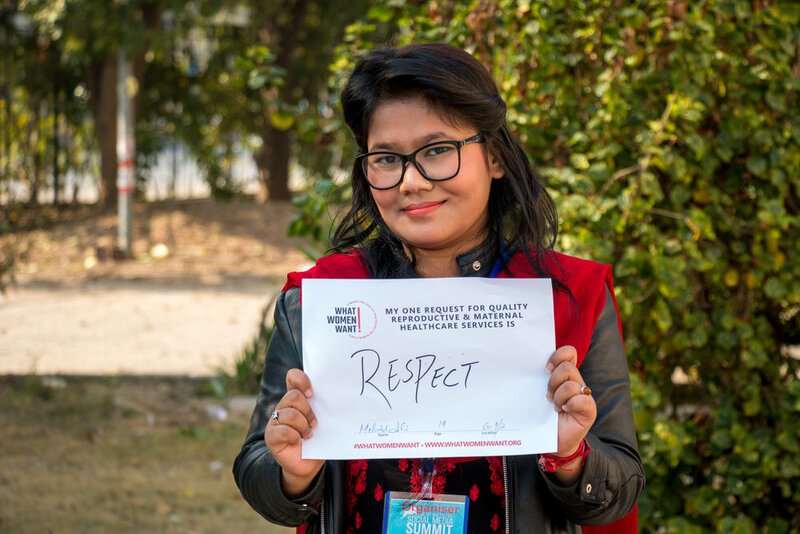 Photo credit: White Ribbon Alliance United Kingdom. 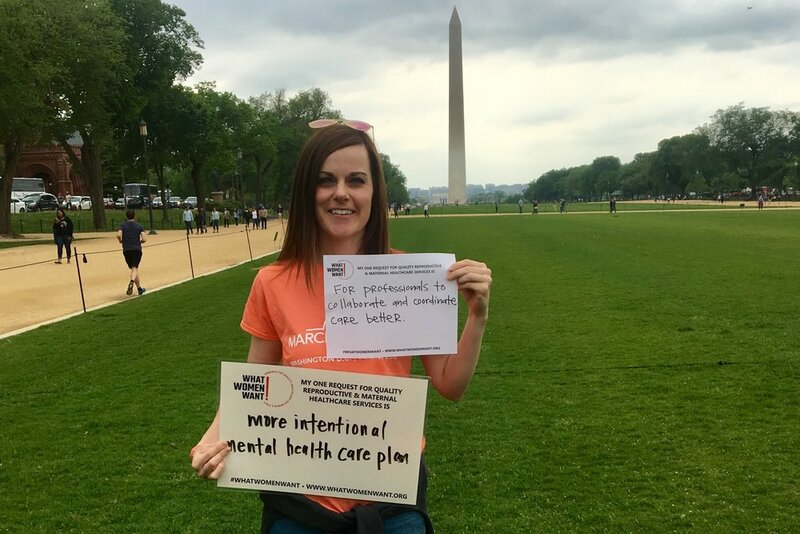 March for Moms, Washington, DC - May 2018. 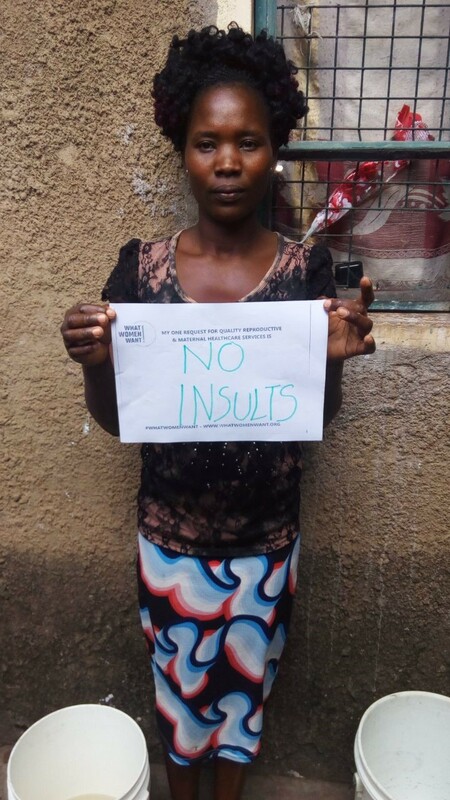 A woman living in an informal settlement in Kenya asks to be treated with respect during pregnancy and childbirth - April 2018. 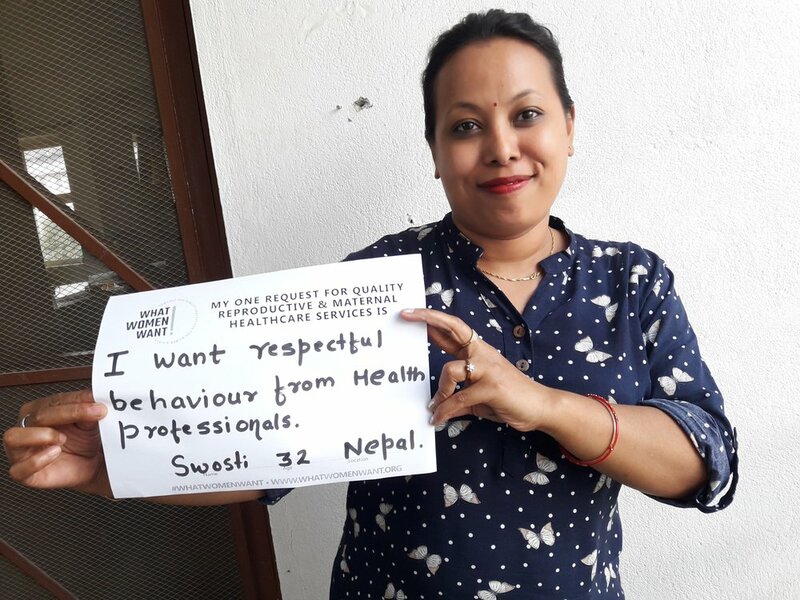 Photo credit: Midwifery Society of Nepal (MIDSON). 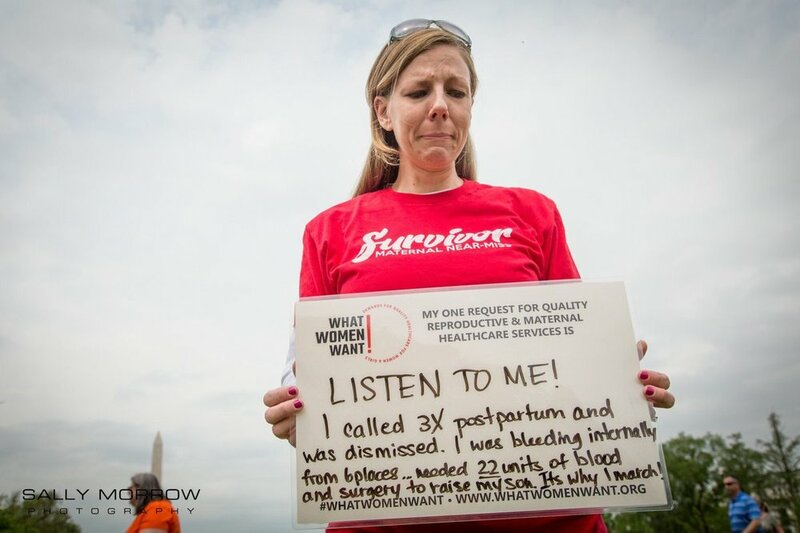 Photo credit: Canadian Association of Midwives. Photo credit: White Ribbon Alliance Uganda. 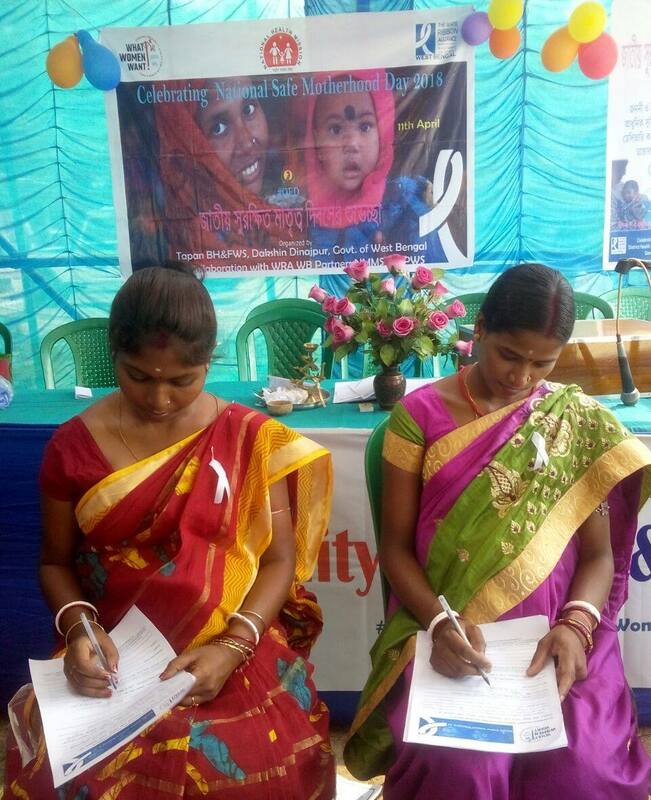 Photo credit: White Ribbon Alliance West Bengal. Ciudad de México - Mayo 2018. 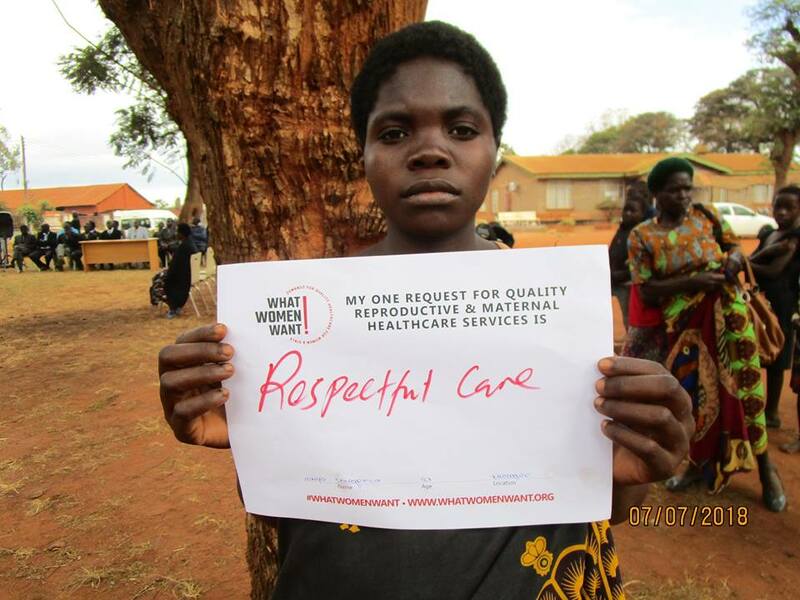 Photo credit: White Ribbon Alliance Malawi. "The involvement of users in healthcare policies" - April 2018. Photo credit: The Wellbeing Foundation Africa. Photo credit: White Ribbon Alliance Kenya. 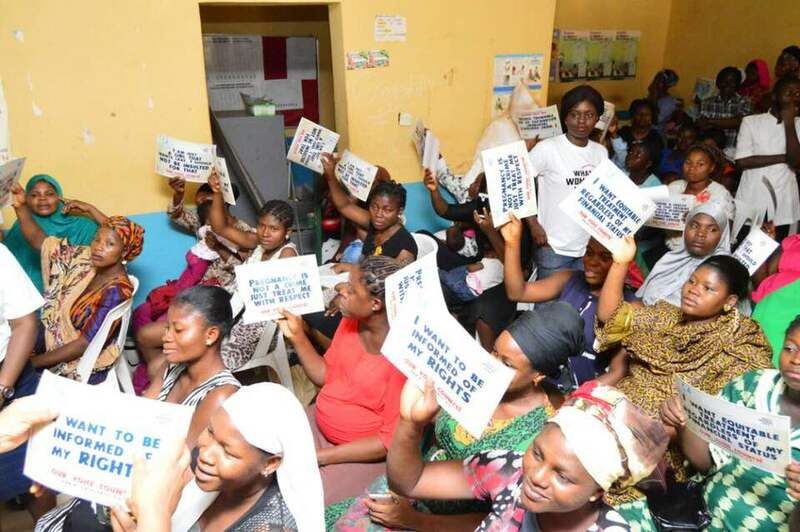 Photo credit: Merck for Mothers. Photo credit: White Ribbon Alliance Tanzania. Narok County - April 2018. Ciudad de México - May 2018. Samburu County - April 26, 2018. Wamba, Samburu County - May 2018. Hon Gladys Wanga, Homabay County MP, demands quality care during childbirth at the official What Women Want launch event in Kenya - April 2018. Washington, DC - April 2018. Storie di parto: le donne raccontano. Questo video nasce dal desiderio delle donne di discutere sul tema del percorso nascita attraverso le loro esperienze. Quality, equitable and dignified care during pregnancy and childbirth is the right of every woman - April 2018. 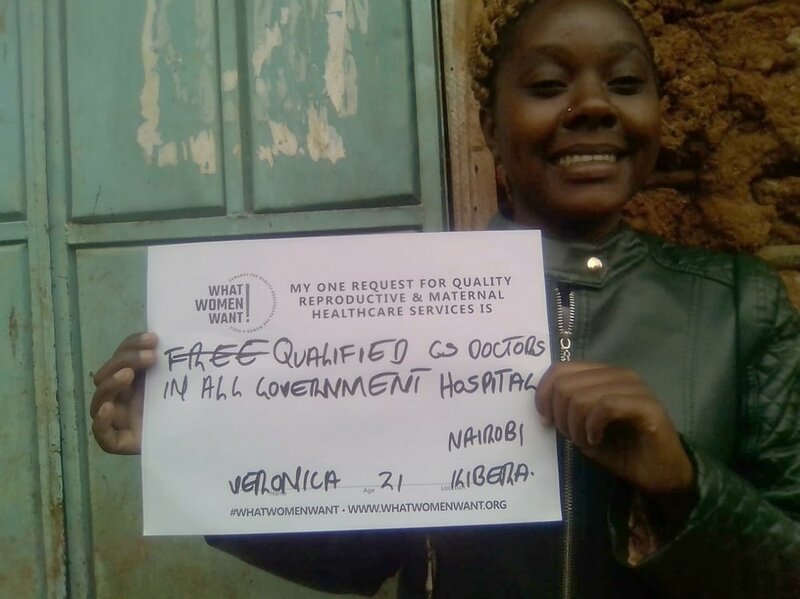 A woman living in an informal settlement in Kenya asks for quality, universal health coverage - April 2018. Every woman deserves to be treated with respect and dignity - no matter her race, skin color or religion. Over 800 women and girls die during pregnancy and childbirth every day. These needless deaths could be prevented through quality healthcare. 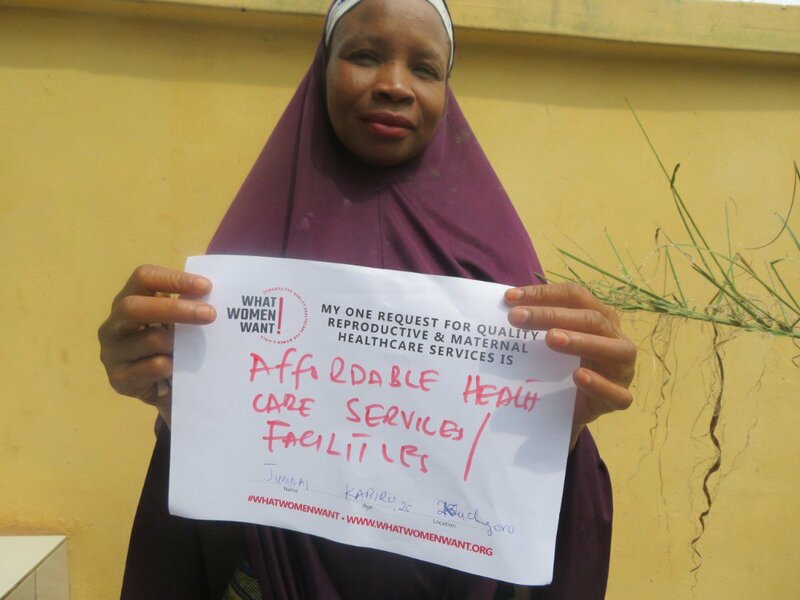 Because quality healthcare means different things to different people, it is important to hear directly from women and girls about their priority for their own reproductive and maternal healthcare. Want to help us reach 1 million women and girls? 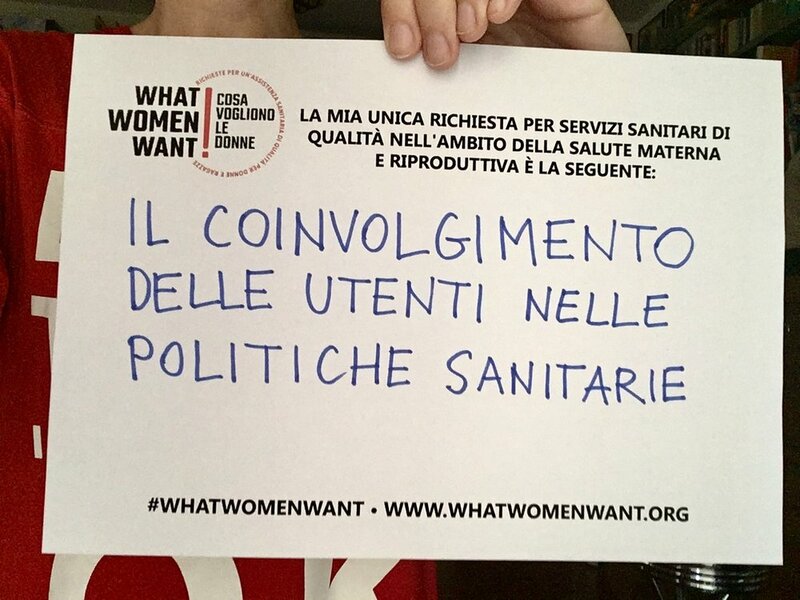 Download the #WhatWomenWant social media toolkit and help promote the campaign by sharing the survey through your social media channels. Find the paper survey, implementation and translation guidelines, messaging documents, and how to have your local survey results counted globally. 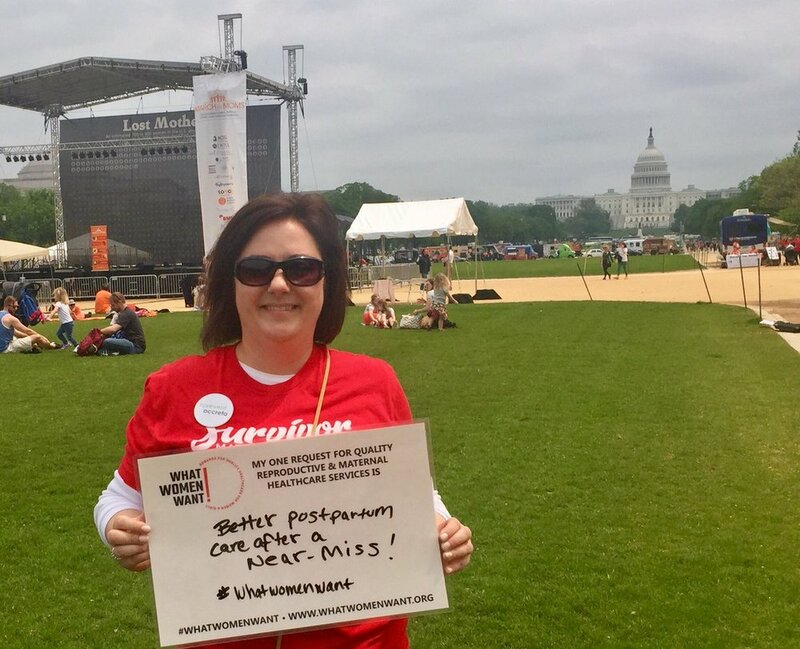 Is your organization interested in joining the What Women Want campaign? Learn what other groups are involved and how you can share the survey locally.